7.5" AR-15 Pistol Barrel, Stainless Steel 7 1/2"
Shoots Both .223 and 5.56 Ammo!! 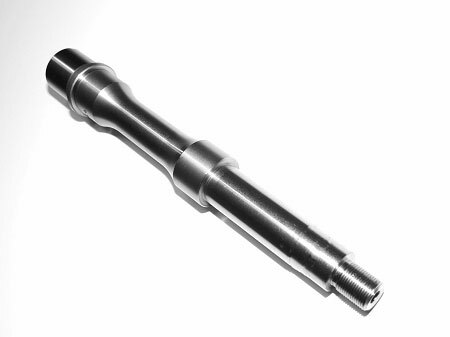 Stainless Steel 7 1/2" AR 15 Pistol Barrels. This barrel is made by one of the finest barrel makers in the USA Featuring Genuine E.R Shaw Rifled barrel blanks and match grade barrel extensions these barrels are perfect. 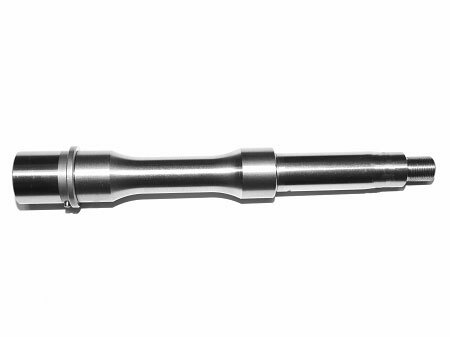 The 1/2x28 threads so you can attach any muzzle device or suppressor, M4 feedramps for ease of feeding, .223 wylde chambering. 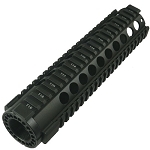 So if your building an Ar pistol Don't skimp get this world class stainless barrel that will withstand the elements. The accuracy for a pistol barrel is unheard of obtaining groups that normally only a 16" barrel or Longer could provide . 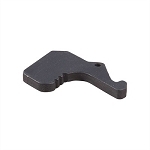 Bench Rest Shooters for years have always used 416R stainless barrels to obtain insane groupings now you can have that kind of tech on your Ar-15 pistol as well.